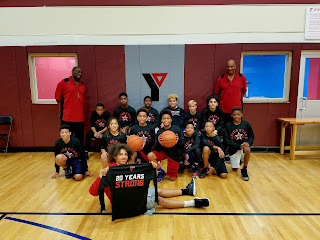 Paul Savramis, founder of Rising Stars Youth Foundation, recently announced his organization had formed an alliance and partnership with the Greater South Bay YMCA to benefit at risk and underserved youth. The collaboration between the two brings a wealth of resources for the area’s most vulnerable residents. Here, Savramis offers a few details in the following Q&A. Q: What ages does the new Greater South Bay area outreach program serve? Paul Savramis: Like our existing Rising Stars Academic + initiatives, this is geared toward 6th graders getting into and throughout high school. The boys and girls of Brentwood, Bay Shore, and the surrounding Greater South Bay areas will have access to Rising Stars’ teams as well as yearly basketball camps and clinics. Q: Why are the programs called Academic + initiatives? 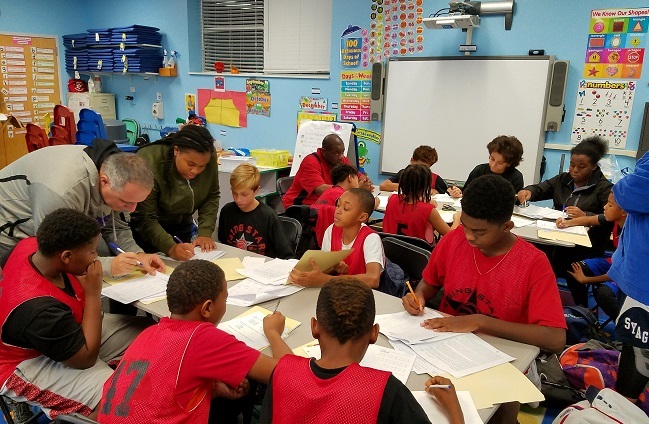 Paul Savramis: Academic plus refers to the tutoring and community service programs that participants are mandated to attend as a part of being allowed to be a part of a Rising Stars team. Q: Are there any costs for the programs? Paul Savramis: Our programs are free of charge but not free. 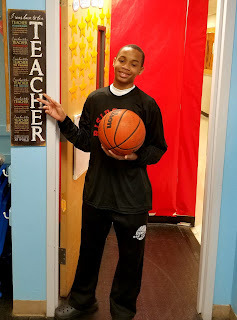 All participants are held accountable for attending tutoring classes and maintaining their grades.This is more important for us than what they do in practices or games as what they do off the court is a direct reflection as what they do on it. We collect report cards and regularly meet with families and school officials to monitor progress and identify issues so that these can be rectified early on. Q: How will this area benefit from programs and initiatives such as Rising Stars? Paul Savramis: Gang violence, alcohol use, and high school dropout rates are all on the rise in the Greater South Bay Communities. 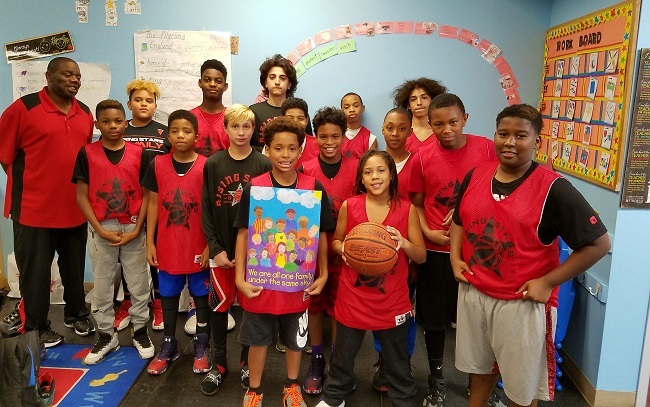 As Rising Stars has demonstrated for the last 20 years, reaching kids during their most impressionable years is paramount in helping them become responsible and productive members of society. These programs pluck boys and girls out of situations where they might be tempted with drugs, alcohol, and easy money and put them in a positive team-building environment. Q: Will Rising Stars expand into more areas in the future? Paul Savramis: Our hope is to move into as many Long Island communities as possible. We see a collaboration with the YMCA as a perfect fit and the best vehicle for a program such as this moving forward. A future expansion could possibly see a Rising Stars presence in all of the Long Island YMCAs.